SCADAware increases their ability to support customers in a larger facility. 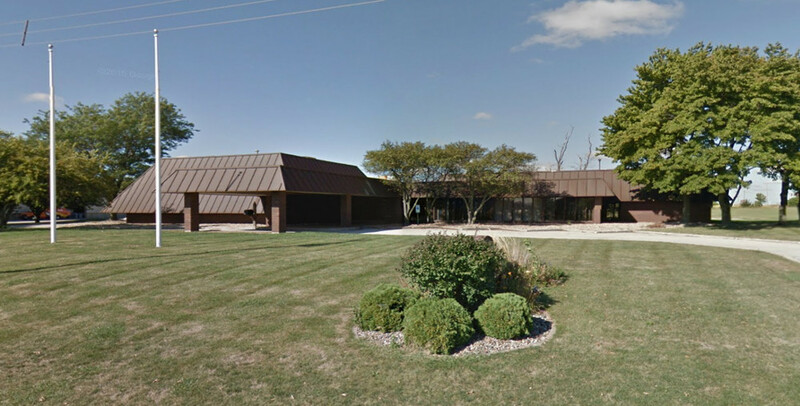 The original 5,300 square foot building in Bloomington was replaced with a 12,000 square foot building in Normal. January 26, 2016 — SCADAware, Inc., a leader in industrial control system integration, today announced the opening of a new office in Normal, IL. Moving from a 5,300 square foot building located in Bloomington, IL., to the new 12,000 square foot facility increases company’s ability to support its growing customer base. Customers rely on SCADAware for industrial automation and control system integration expertise to deliver design-build projects such as plant expansions, improvements to existing facilities, and full enterprise integration projects to ensure visibility into plant operations. SCADAware’s growth has been particularly strong in municipal freshwater and wastewater treatment, industrial wastewater treatment, food and beverage manufacturing and grain handling facilities. In addition to SCADAware’s principal business in control system integration, the company has developed products. The StatusWatch product division of SCADAware develops production monitoring equipment and has a suite of software products designed to help with lean manufacturing initiatives. StatusWatch Product Suite is a web-based OEE reporting software that monitors asset utilization and analyzes plant efficiency. StatusLight Intelligent Andon System and StatusLight Call and Response System provide actionable insight into the production process. SCADAware’s products have been installed and field-proven around the world. The company anticipates the launch of additional advanced production monitoring products in the fall of 2016.